I was supposed to post this book recommendation a couple of weeks ago but hadn’t been able to until now. Enjoy! I wasn’t sure what to think when I picked up Shantelle Hannu’s debut novella A Dream Not Imagined. I’d had some interaction with Shantelle online, and she’d even agreed to be a part of my blog tour for Dare when neither of us had read each other’s books at that point. Ellie Abbington, a beautiful yet unassuming young woman, quietly longs for her life to change. Too privileged to associate with the servants—too underprivileged to associate with her own family; she dreams a dream of a prince and a happily ever after. But it could be that her own stepsisters, conniving Dezmarie and easily-influenced Adelaide, are dreaming the same dream…of the same prince. In the end, are dreams even all they’re made out to be? Especially with deep and long-hidden secrets about to be unearthed? Then things get interesting. Cinderella arrives at the ball in a different manner than you’d expect. The ball doesn’t exactly go as expected either. I gasped out loud in one part, the twist leaving me floored because I thought I’d known exactly where this novella was going. Turns out I was wrong. That’s the beauty of this novella. 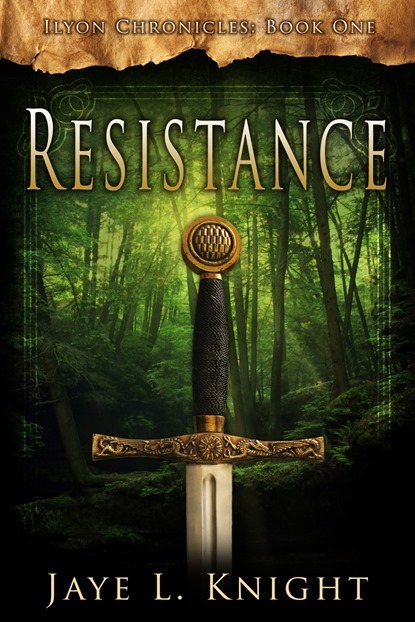 It draws you in with the seemingly normal Cinderella tale, then turns it on its head. Once the main twists were completed, I did guess the twist at the end, and how the book would be resolved. But that was okay. The second major twist isn’t so much a twist but a secret that the reader and author share with giggles and whispers while waiting for the reveal at the end. It’s the kind of twist that leaves the reader gratified that they’d figured it out. I also really loved the take on the evil stepmother. She’s still evil. Still a baddie. Yet, she does have a reason for it (not a reason most sane people would actually implement). She isn’t just mindlessly torturing Cinderella for no apparent reason. She has a purpose to Cinderella’s servitude. Overall, it’s a sweet Cinderella story about waiting for God’s timing in your life. ONE WEEK until Dare‘s release! I have some fun stuff planned for the next couple of weeks! First, a number of wonderful authors and bloggers have volunteered to be part of a blog tour to celebrate the release. Below is the tour schedule that will kick off June 2, the day Dare releases. 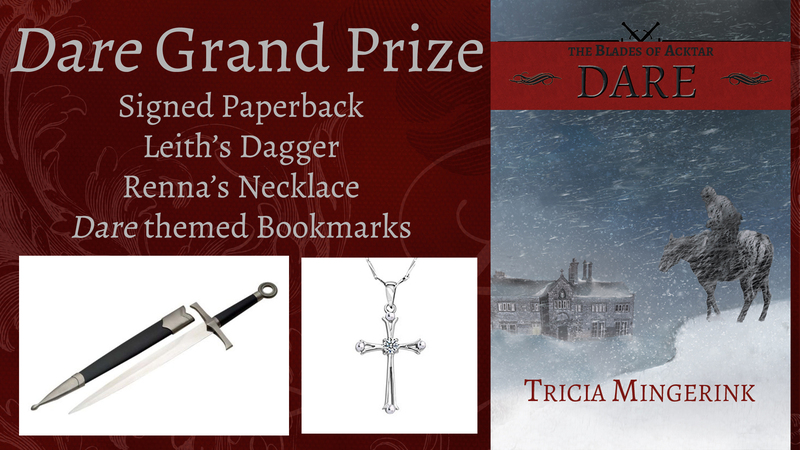 During the blog tour, I will be holding a Grand Prize giveaway to celebrate. 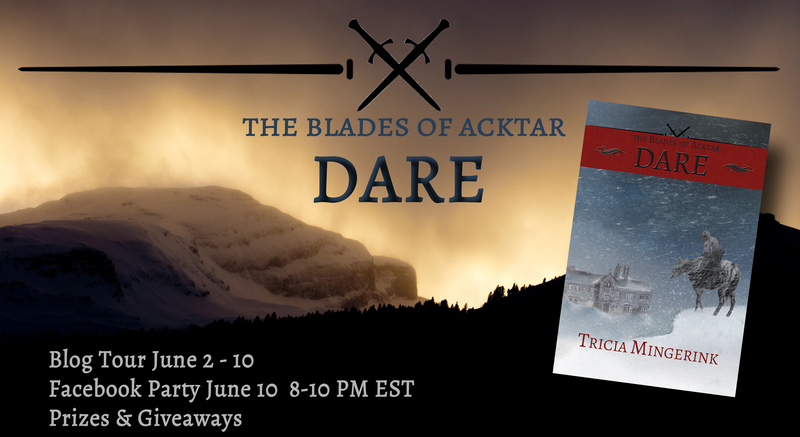 The giveaway will open June 2, and you’ll be able to enter at any of the blog tour spots. The Grand Finale to all this excitement will be a Facebook party the night of June 10 from 8 to 11 PM EST. The winner of the Grand Prize will be announced there. There will also be additional giveaways, inside peeks at the book and characters, and lots of fun. You are all officially invited. What is your favorite part of a book release? The blog tour, the Facebook party, or actually getting a new book in your hands? 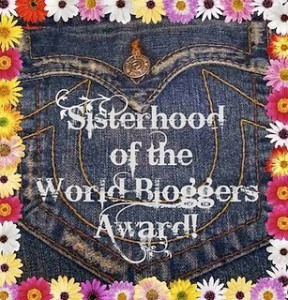 Today I’m taking a break from my own book launch to host a cover reveal for fellow indie writer Shantelle Mary Hannu. Her debut novella releases in June. 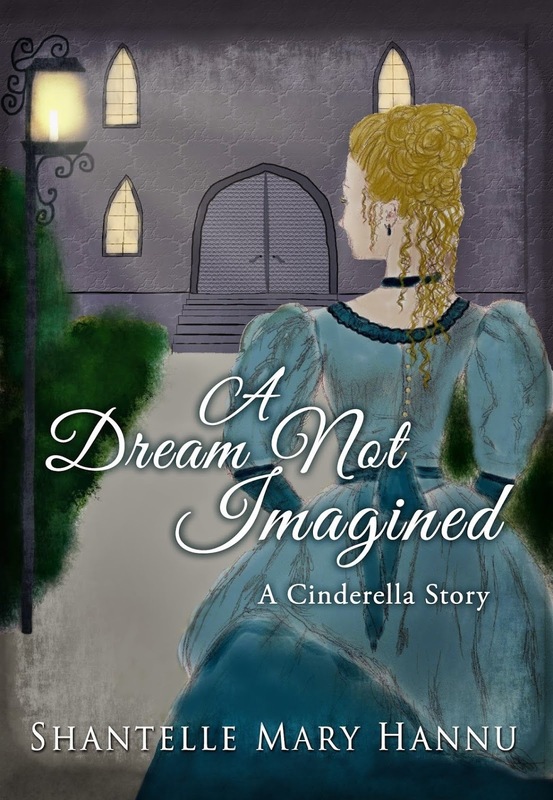 A Dream Not Imagined is a non-magical fairytale novella based loosely on the classic tale of Cinderella. Shantelle Mary Hannu was born in the mountainous west, spending her golden childhood years there. Since then, she has relocated time and again with her parents and seven siblings, making cherished memories in both the South and Central United States. 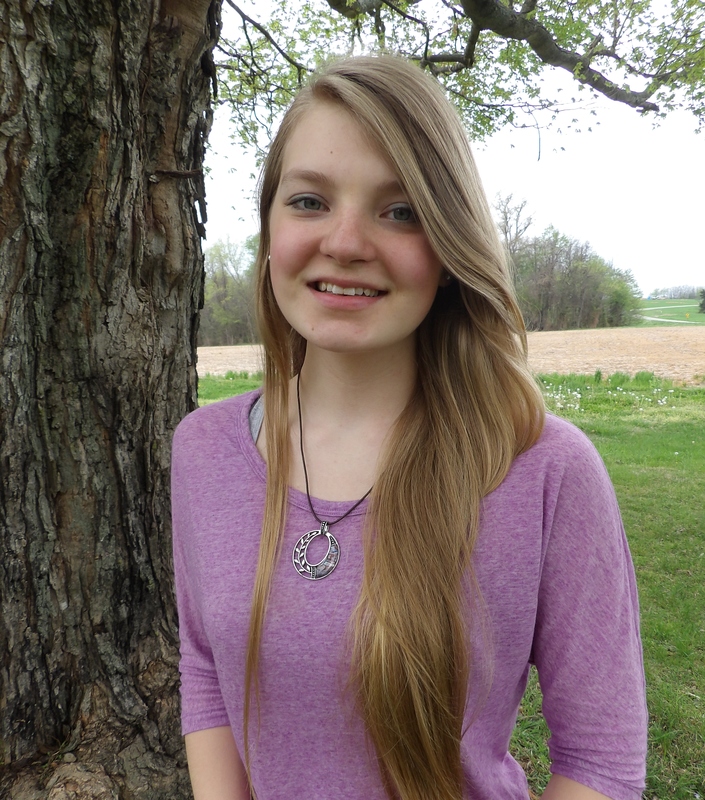 A Christian homeschool graduate, Shantelle has a passion for writing and all things books. 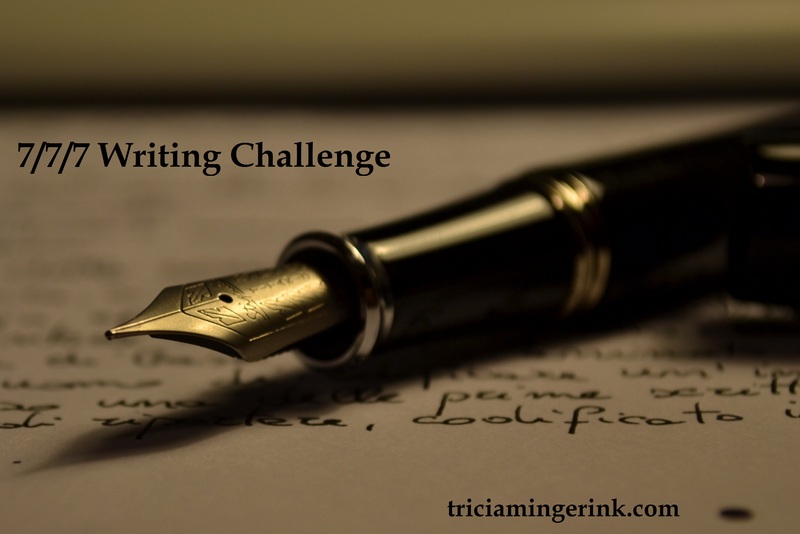 From a young age she’s been penning tales with a hope of sharing with the world adventurous and soul-stirring stories that bring glory to God. A Dream Not Imagined, a fairytale novella, will be her first published book. 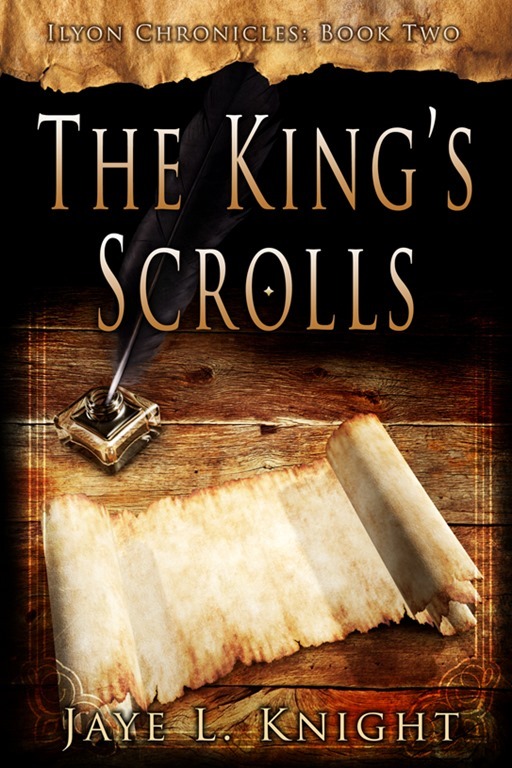 She’s currently preparing a full-length fantasy novel for publication as well, and working on its sequel. Natasha H. is an aspiring photographer and also loves drawing and painting. A Dream Not Imagined is the first book she has drawn the cover picture for.